With the ever increasing variety of Rugs & Mats this service is very popular with our new and existing customers . You can either drop and collect your Rugs / mats. Or for a small additional fee we will collect and return your items from either your business or home. 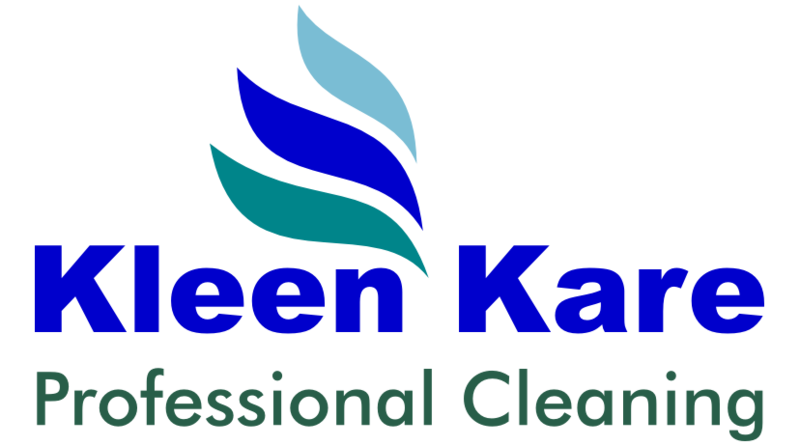 As there are a wide variety and type of Rugs / mats, we offer a selection of Professional Cleaning methods to provide the best solution for you. 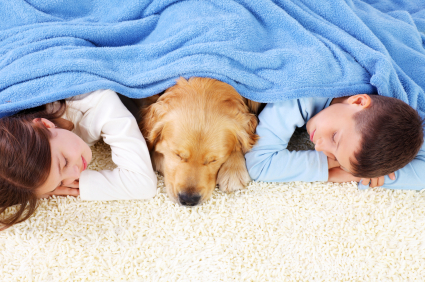 Ideally we aim to have your Professionally Cleaned Rugs / Mats back to you within 48hrs.